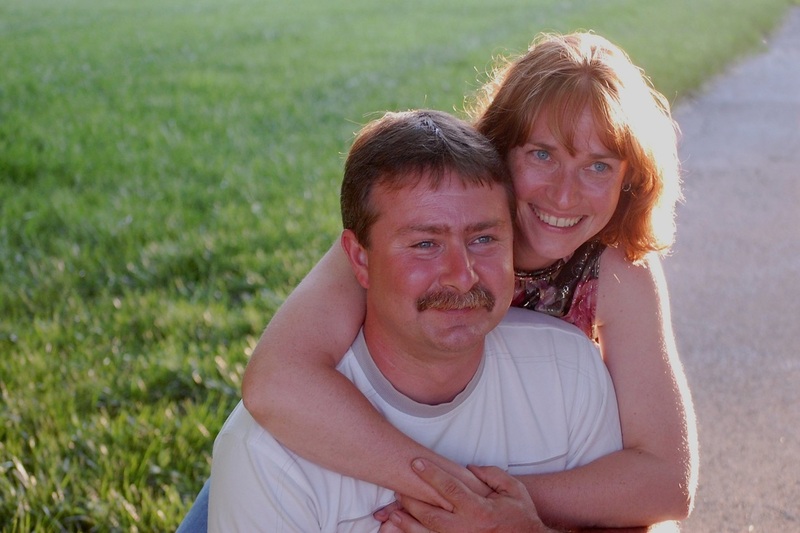 Brian and Becky Frame are certified by the NRA and Second Amendment Foundation to instruct Pistol, Rifle, and Shotgun courses, the Refuse to Be a Victim seminar, F.A.S.T course, and Defensive Handgun courses. They are also Chief Range Safety Officers. Their passion surrounding defensive training began when Becky founded a local chapter of The Well Armed Woman, a national non-profit firearms education group focused on serving the needs of women in the firearms industry. As they heard the reasons those ladies were so intent on learning to protect themselves, they realized there is a very real need for citizens in their community to develop a more defensive mindset. 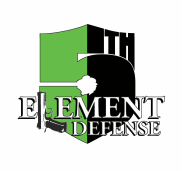 They formed their training group, Fifth Element Defense Training, as an overall resource for citizens of all backgrounds and ages to learn effective ways to refuse to be someone’s victim. Their focus remains on safe firearm handling for all members of your family. A gunsmith can design for you the perfect firearm. Ballistics specialists spend years perfecting the ammo you buy. A leather shop can construct a custom-fit holster for that perfect firearm, and an online store can supply you with lots of flashy accessories. While these elements are necessary to your defensive toolbox, they are only as effective as the fifth element: the HUMAN element. Without proper training, the rest is just an impressive collection. We strive to provide a learning environment that is both educational and non-intimidating to our students. Our style of self-defense comes from a civilian, family viewpoint. We know the shooting range can be a daunting place for new shooters and it is our sincere hope that our students benefit from a relaxed, even-paced introduction to the shooting sports. We also decided to offer some of our classes in a women only format. We recognize that some women are naturally intimidated learning a traditionally male dominated activity in a classroom with men. Our ladies only classes are held periodically throughout the year and always fill up quickly. Whatever your shooting background we feel confident we can meet you where you are in your training and help build your knowledge with positive experiences and supportive feedback. ~We understand your concerns, we've been there! *We are constantly training ourselves! ~We can work with your whole family! Don't take our word for it - here are some reviews from our students! I'm a shooter and have been since my GySgt of a father handed me an SKS at about 12 years old. I went to the class because I had to for the license and I resented it. I carried an M4 and M9 during OIF/OEF for 2.5 years and I didn't think I needed to be lectured but it ended up being a great experience. I've been a civilian for 10 years now and the class showed me some weaknesses I have been ignoring. Also the laws are always changing and it doesn't hurt to consult professionals. The instructors were personable, funny, and most importantly they were open to the discussion and didn't talk down to the class, The wise man knows he has much to learn. The depth and breadth of the training provided by 5th Element is outstanding! The instructors have a genuine passion for what they do, and this is communicated to the students with compassion and a full awareness of the importance of their subject matter. The field of personal defense training is becoming more essential every day, and 5th Element is dedicated to making sure both they and their students are prepared for virtually any situation. The CCW class has whetted my appetite, and I'm looking forward to future opportunities to learn from this excellent instructor team! Great CCW class! A lot of information and practice. Very good instructors, professional and personable. Very helpful. Good job Brian and Becky! Keep on doing a great job! You are empowering people! Took the 10 hour Ohio CCW class today... what a great class. Very informative and the instructors, Brian & Becky Frame are very knowledgeable and made the class enjoyable! Great experience and plan to attend more of their training classes in the near future.Thank you & great job Brian & Becky! !